BP Trinidad and Tobago (BPTT) has renewed its commitment to support the Trinidad and Tobago Paralympic Committee (TTPC). The company made the announcement on Thursday, officially extended its partnership with the Trinidad and Tobago Paralympic Committee from 2017 through the 2020 Paralympic Games to be held in Tokyo, Japan. “At BPTT, we believe that the human spirit is the most powerful energy of all. 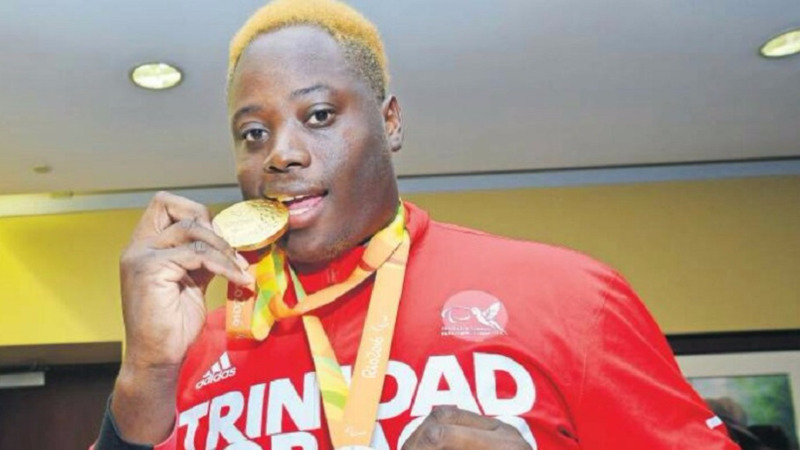 This energy within is powerfully showcased through Trinidad and Tobago’s Para-athletes,” said Giselle Thompson, Vice President Corporate Operations, BPTT. The contract with the TTPC is the second signed between BPTT and the organization. In 2012, BPTT aligned with the BP Group’s commitment to the London Games by signing historic four-year partnerships with the T&T Olympic Committee (TTOC) and the T&T Paralympic committee (TTPC). It was the first time one entity simultaneously supported both organizations in this way. Through BPTT’s partnership with the TTOC and TTPC, over the past five years, the company has invested over one million (TTD) to expose local coaches, athletes, and Para-athletes to the state of the art training techniques of the Michael Johnson Performance Academy. Further, BPTT proudly featured local Para-athletes, Shanntol Ince and Carlos Greene, in award-winning global advertising campaigns that showcased the inspirational journeys of Para athletes around the world. 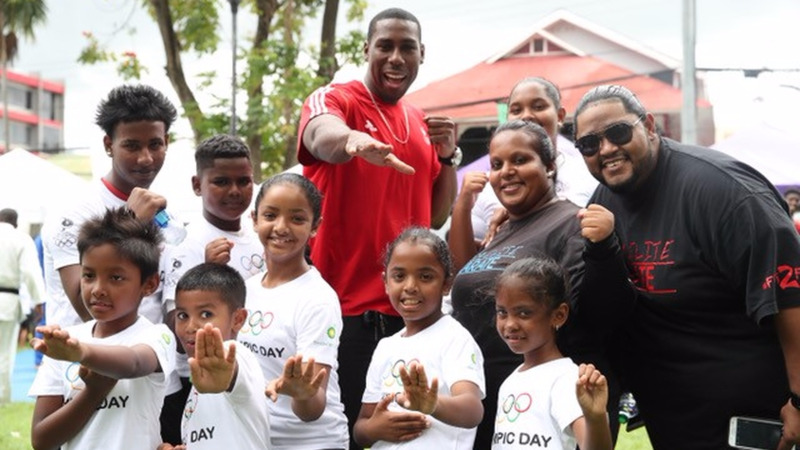 BPTT will once again showcase T&T’s Para-athletes in a global, multimedia campaign. Both Para World Championship Bronze medalist Nyoshia Cain and Para World Championship Gold medalist Akeem Stewart will showcase what ignited their energy within in a new advertising campaign to be launched in the coming weeks. “I am extremely proud to be a part of this global campaign and hope that those viewing the ads will be inspired to do their very best, no matter what,” said Nyoshia Cain. “We hope that through this partnership and the accompanying advertising campaign that BPTT can help inspire the next generation of athletes to move past any challenge and to be the very best they can be,” said Thompson. To support these Para-athletes in their development journey, BPTT also supported their skills development at the Michael Johnson Performance Academy. 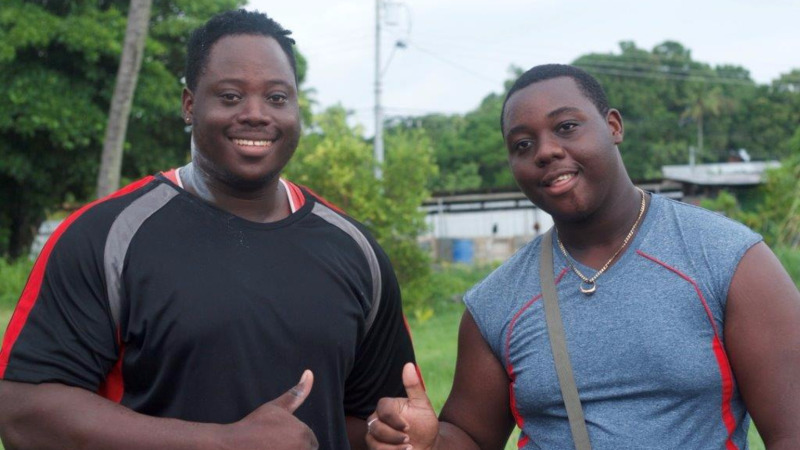 Speaking in a video filmed at the MJP Academy in McKinny Texas that was shared at the conference, Akeem Stewart expressed appreciation to BPTT for the opportunity to further enhance his skills. BPTT will also launch a multi-media advertising campaign featuring Para World Championship Bronze medalist Nyoshia Cain and soon after, Para World Championship Gold medalist Akheem Stewart that will showcase what ignited their energy within.